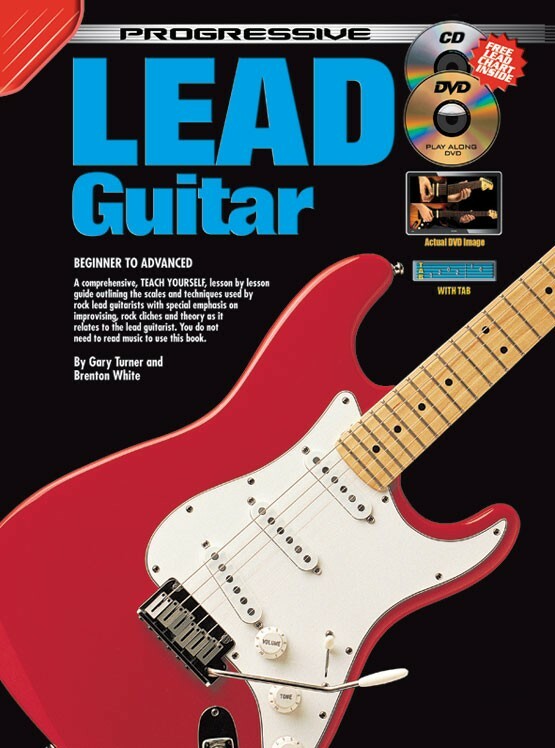 Provides you with an essential guide to the scales and techniques used by lead guitarists. Within the 3 main sections of this book, a lesson by lesson structure has been used to give a clear and carefully graded method of study. 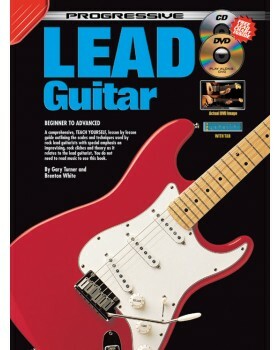 The book shows all the essential scales and takes you from basic 12-bar blues through to improvising your own solos.